Taking a trip with your best friend should always be on your bucket list. He/she is someone who gets you in a way no one else does and what better way than a trip together to strengthen the bond and enjoy some quality time! So the next time you get a chance, take a trip together to one of these amazing places. Known to be an ideal holiday destination for friends and family alike, the city state is near perfection when it comes to travelling with just about anybody. 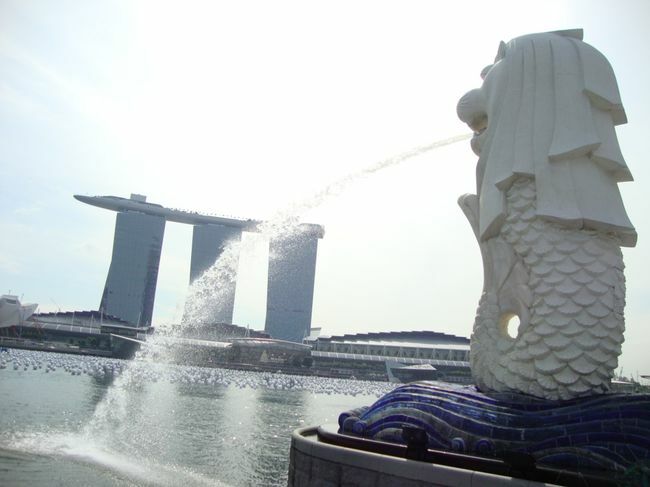 With varied options for recreation on offer; Singapore is enjoyed even during a short stay of 3 to 4 days. Its fun, cosmopolitan and offers a variety of entertainment. If you guys enjoy partying till the wee hours of the morning then Singapore is perfect for that. Party with a view at Ku De Ta which is 57 floors high up at the Marina Bay Sands Hotel or head over to Home Club which is much more healthier for your wallet. Maybe you’ll just realize that your best friend is your best wing-man! If your are more of the sit down and drink person then head over to Clarke Quay area and choose one of the many restaurants for a laid back dinner with drinks. Little Saigon and Red Dot Brew House at Boat Quay are my top picks. Universal Studios, Marine Life Park (Sentosa Island) and Legoland, take your pick and bring out the inner child in you. If you enjoyed Essel World or Appu Ghar as kids, then be sure to have double the fun at Universal Studios, Legoland and Marine Life Park. My personal favorite is Universal Studios. Spend a day at Universal Studios taking in all of it’s awesomeness; the fun rides, the installations, the live shows, the dedicated areas to some of the best Universal movies such as the Shrek Palace, the Transformers’ ride, the Madagascar ride etc. If you want to see exotic creatures of the sea without having to Scuba dive, then the Marine Life Park is a fun place to visit. They even house the great white sharks and you can opt to even swim with them! Loved going to the zoo as kids? Then get ready for an experience of a different kind at The Singapore Zoo at night and Jurong Bird Park during the day. Perfect place to unwind with your friend while watching the fun interactive animal and bird shows at both these parks. Be sure to take a night safari at The Singapore Zoo. Take advantage of some of the best malls in the world housing a both high street and luxury labels. Some of the best malls to shop at are ION Orchard, Vivo City and Paragon. Enjoy a walk through China Town shopping for quirky Feng Shui or eating at the open air street market. Head over to Little India if you are craving for Indian food and of course go to the Merlion Park to witness Singapore’s landmark Merlion statue. 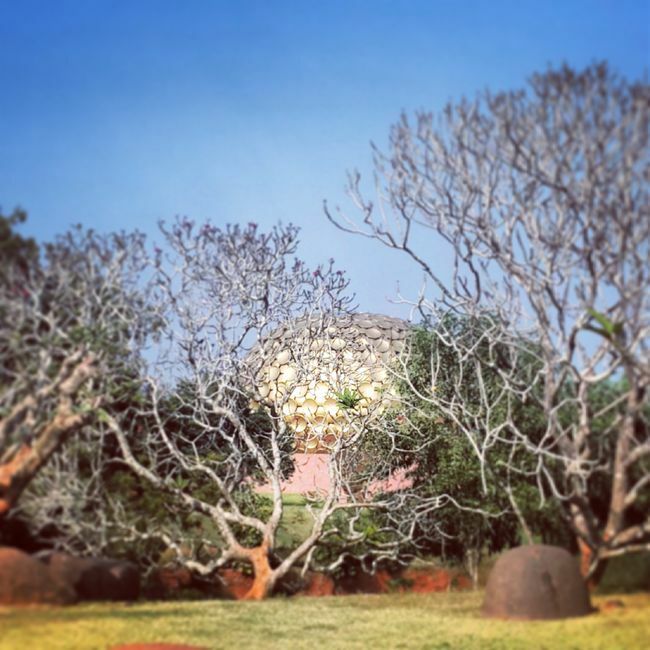 The township of Auroville is relatively quieter and much calmer than Pondy. You can enjoy the sandy beach or just take a look at the street market selling hippie clothing. You can even take a trip to the Auroville Ashram and take a look at the amazing Matri Mandir; which is a fabulous piece of architecture. Auroville also has some great authentic Italian restaurants like Tanto where you and your sibling can enjoy some delicious wood fired pizzas, near perfection pastas and home made iced tea! If you are a health conscious bunch, then Auroville has some nice Farmer’s Markets where you can buy organic produce from. The best time to go to Ladakh is now, and what better way to enjoy it than in the company of your best friend. 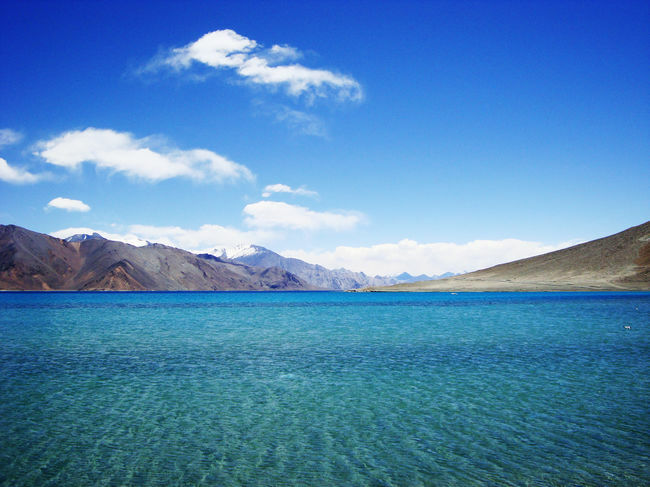 Ladakh is one of the most beautiful places in the world and you are sure to be left dumbfounded by its sheer magnificence. Whether you just want to do a 3 day trip to Leh or want to extend it for a week and cover other must see places; Ladakh is a great getaway. Here are some things you must absolutely do when you visit Ladakh with your siblings. A white sand desert surrounded by snowcapped mountains is probably one of the most beautiful landscapes I have come across. An even better way to make this experience exciting is taking a ride on the double humped camels that are found here. Visit the world’s most breathtaking creation of nature and send the night by its shores in a tent. Experience the clear skies and the myriad colors of the lake and watch the sunrise for a surreal experience. If you don’t want to go the touristy way, then opt for a 4 day trek to the Stok glacier with certified travel companies and experience the local home stays as well. But if it’s your first visit, then do try to do the “touristy” stuff because it’s well worth it. Ladakh is home to quite a few monasteries and pretty much every area is home to a monastery. set a challenge for yourselves and try to tick off the maximum number of monasteries you can cover in Ladakh! To help you get started, here are a few- Hemis Monastery, Likir Monastery, Thikse Monastery and Diskit Monastery. You can probably be the pair of best friends to set a new record of sorts! If you are the adventure loving water baby type then take a trip to Bali and do some scuba diving! Bali is known to have some of the most amazing marine life and diving there is an awesome experience. Possible sightings depending on your dive site include Manta Rays, Mola Mola, Barracuda and even Blacktip Reef Shark! If you are not a swimmer, then here’s some good news; you don’t have to necessarily know swimming in order to go diving! Some of the best sites for diving in Bali are Tulamben, Padang Bai, Nusa Penida and Amed. Don’t want to dive? Then you can opt for snorkeling or under water walking, although the experience won’t be the same as a dive, it will still be pretty exciting. Bali also has a raging party scene and you can dance or drink the night away at both Seminyak and Kuta areas. Beautiful and premium upscale pubs/restaurants include The Rock Bar, Ku De Ta and Potato Head. For more local, pocket friendly experience head to Kuta. Be warned though that is is sort of a semi red-light area (like Patong at Phuket) as well, but super fun nevertheless as it has a really great line of pubs and clubs. If you want to try surfing and body boarding then Bali is definitely the place to go to. Dreamland beach is one of the best options for you to try that out. This can be a pretty fun activity/sport to learn or practice with your best friend. A super fun way to bond and even better if it’s a sunrise trek to an active Volcano! The Mt. 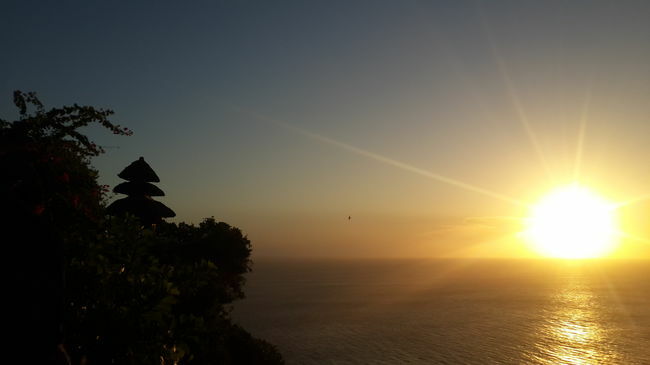 Batur trek takes approximately 2 hours and is a fantastic place to experience the Balinese sunrise. On the way back from the trek, you can visit a coffee processing place and even try the word’s most expensive coffee; Luwak, You might want to google that before trying it though! So pick one and get going already!